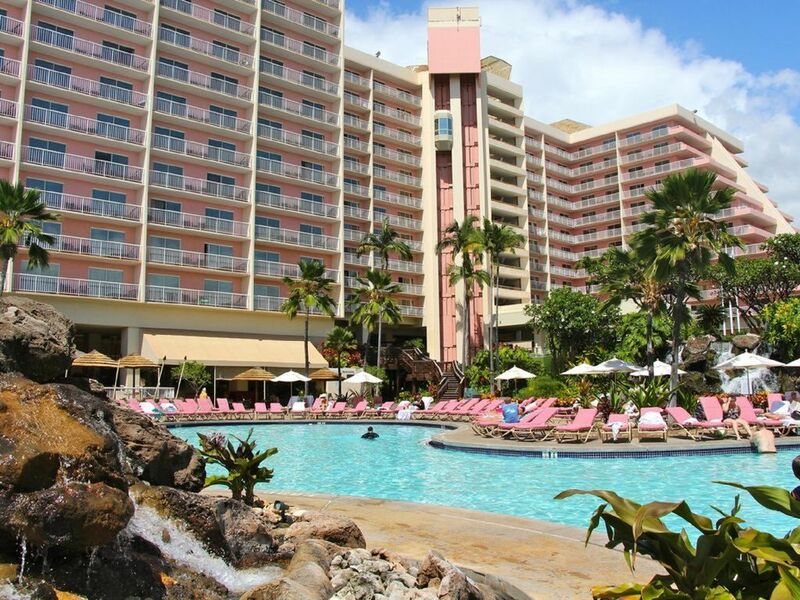 Kaanapali Beach Club Ocean Front Resort - Many Ocean View Weeks! Complimentary underground parking & WIFI internet. Housekeeping Service: Provided on a 7 day stay includes a mid-week clean and departure clean. Once reserved, you will receive an emailed confirmation. You haven't known true beauty and comfort until now. There is so much to see and do at Ka'anapali Beach Club, you would never have to leave the property to have experienced a true and wonderful Hawaiian vacation. Heavenly is the best way to sum it up. You and your family will enjoy the comfort of the spacious rooms and the superior service this getaway has to offer. Your room comes complete with an in-room refrigerator, oversized tub and separate shower in the bath. You'll get some of the best views of the island from the comfort of your very own room. Kick back and take in a breathtaking sunrise or sunset from the privacy of your balcony or terrace. After spending the day exploring fabulous Maui, you can unwind in your personal whirlpool jet tub. The posh interiors aren't even the very best part. You will fall head-over-heels in love with the grounds Ka'anapali Beach Club is nestled upon. Relax poolside, like never before, at the acre-wide pool. Sip your morning coffee at the outdoor cafes set amid tropical garden atriums and tranquil waterfalls. Gather the family, and any new friends you make on the friendly island, and have a cookout in the BBQ area. You can even find something fun for everyone to do by checking with the onsite Activities Department. Maybe you need some time to be good to yourself, which you can do when you take advantage of the massage services or the spa. When you are ready to explore the island, simply meet with our Concierge to make sure you find exactly what you need to make your dream vacation the ultimate experience. Whether it's a helicopter tour of Maui, or beach hopping, horseback riding or dining and shopping, there is an endless supply of things to see and do. Come ... Discover the magical allure of Maui. We enjoyed our stay. Wish condo was equipped with beach toys, cooler etc. The location is great and we enjoyed exploring the island from there. Staff was very helpful. Loved watching the whales!! Great staff! Clean and friendly. Very kid friendly. Hoping to stay there again next year. A good stay for the Price. Location is Great Too. Pool Sweet, though could use a few more umbrellas. Older Complex, but they are doing a great job keeping it alive and well. Worth the stay. Good food at restaurant. Great views. Awesome pool/hot tub area. Unit was on favorite side of resort and near our family’s unit so we had fun talking from balcony to balcony. Bed was a bit too hard for hubby so he didn’t sleep well at night. I slept fine. Ka'anapali Beach Club has a daily tax fee of around $11/day that the resort collects upon check in.